As glorious as a good drink (or five) can be, the aftermath of alcohol on the body is one of life's least enjoyable features. A few hours of fun can come at the expense of a day or two of feeling dead to the world, with an upset stomach, an aching body, and a headache that makes it feel as though your friends used your head for a piñata. If this is you, you have my condolences; now head to the kitchen. There's a lot you can do in there to diminish the severity of your hangover. Everyone knows to drink water when they're hungover; you've heard it from your mother and your best friend, and you've probably told it to hungover friends. But learning why you need to drink water will help you realize that you probably need even more water than you've been consuming. Alcohol is a diuretic, which means it makes you pee a lot (no, it's not just your drunken imagination that you've been taking a bunch of trips to the john). Since urine is primarily water, this makes you very dehydrated. But here's the scary part: your body tries to replenish that water, and it does so by stealing water from your brain. The water reduction decreases the size of your brain, which tugs on the membranes that connect it to your skull; this is what causes your headache, as terrifying of a visual as that is. So out of kindness to your brain and its membranes (as well as that raging headache), drink a lot of water when you're hungover (drinking a big glass of water at the end of the night will really help when you wake up, too). If your stomach revolts at the thought of drinking plain water, try a mug of ginger or mint tea: both are famous for settling digestion problems. 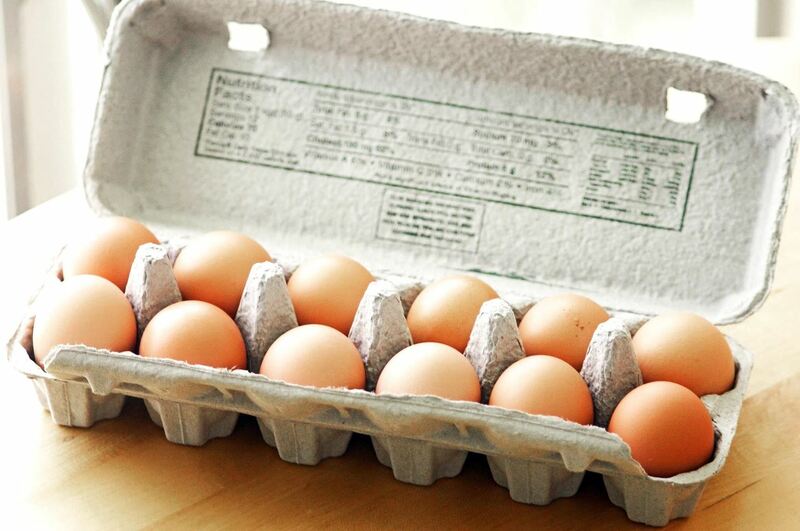 When I was a freshman in college, everyone told me that eggs were the ultimate hangover cure. I'll confess that this never actually worked for me because I never tried it: when hungover, the thought of eating my Lego set is more appetizing than the thought of eating eggs. But if your stomach is less averse to it than mine, eggs are a terrific way to help a hangover, because they're rich in cysteine, an amino acid. Cysteine is able to break down acetaldehyde, which is one of the primary toxins involved in making you feel horrible after drinking. If you don't like eggs, don't eat eggs, or simply have a hungover aversion to them like I do, you can get decent amounts of cysteine in chicken, onions, garlic, yogurt, milk, broccoli, and oats. Water isn't the only thing you excrete when you go on your alcohol-feuled urinary binge. There's a lot of sodium in your pee, and that needs to be replenished the next day. While you can get this salt in your food (this is part of why pretzels and crackers can be helpful during hangovers), the best form is Gatorade or coconut water, which serve the dual purpose of replacing your depleted sodium and your depleted water. 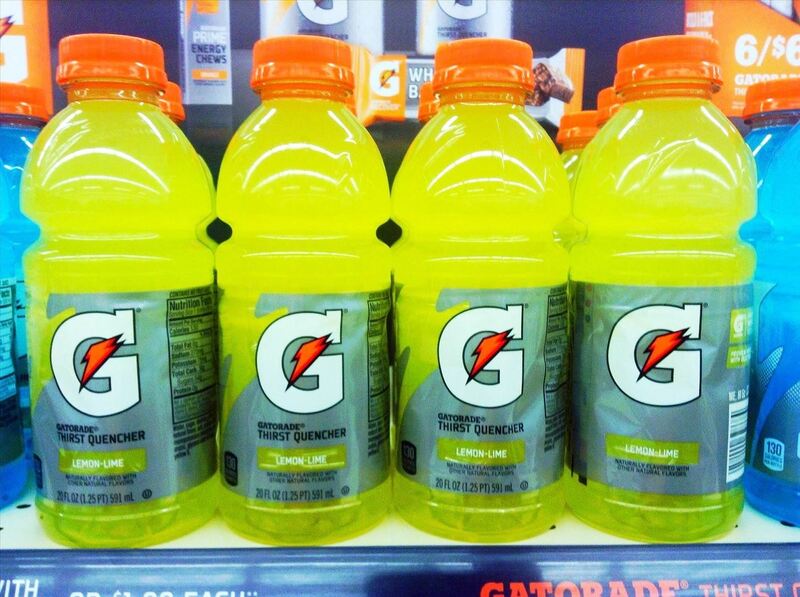 In fact, Gatorade may be the greatest tool for the hungover soul; as the Accidental Scientist puts it, "It's the best and easiest way to get fluid into your system, and has its own handy-dandy built in automatic rehydration indicator—if it tastes good, you need to drink more of it. 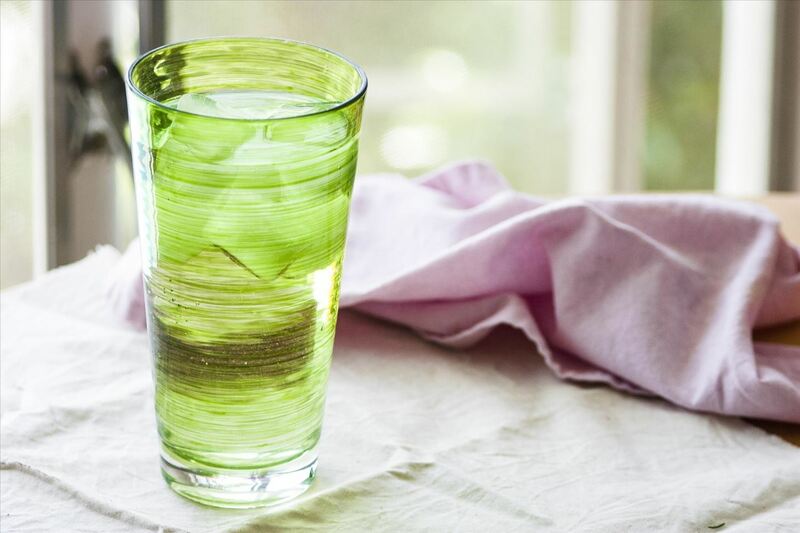 Once it starts tasting unappealing, you've had enough—you're rehydrated." If you can't stand Gatorade, you can also try leftover pickle juice: it's an old-school hangover cure that many Russians and Eastern Europeans swear by. After water and salt, potassium is what you lose the most of when you pee. Potassium plays a key role in nerve and muscle functionality, which is part of why you feel clumsy, poorly coordinated, and in pain when you're hungover (if you ever want to test how alcohol impacts your nerves and muscles, go mini-golfing the next day and have a good laugh at how horrible you are). 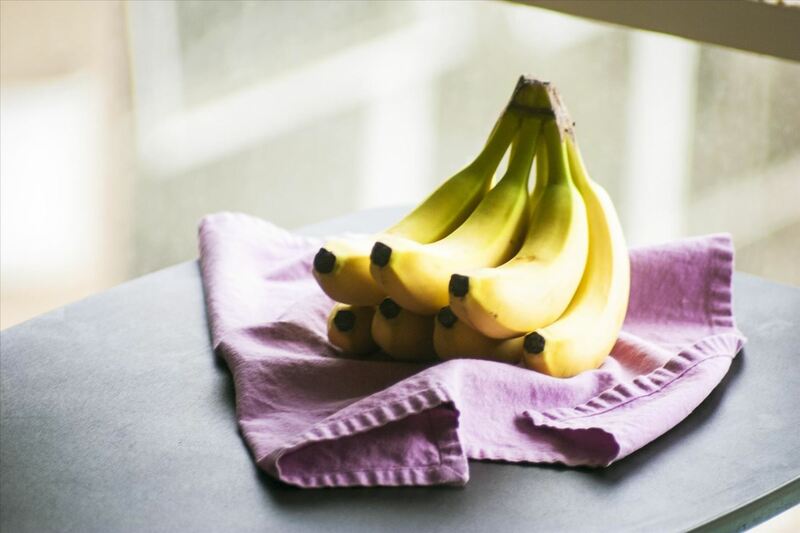 Bananas are the best source of potassium, but you can also get good amounts in potato chips and avocados, if you feel like something a little more glamorous. 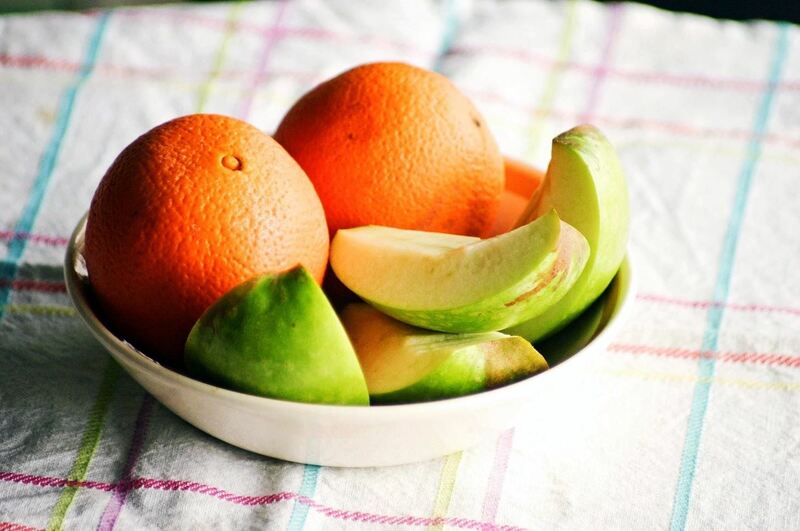 The jury is still out on how fructose (the sugar in most fruits) impacts hangovers. Many studies suggest that your hangover will be minimized as the fructose replaces lost glucose, while other studies are unconvinced. Either way, fruit is good for you, gives you energy, and is appetizing even on a hungover stomach, so it's a good thing to eat: at the very least, it will give you a healthy source of energy so you can go throughout your day. This broke my heart, but it turns out coffee is actually bad for you when you're hungover, because, like alcohol, it's a diuretic, and thus forces your body to excrete water, potassium, and sodium too quickly. You also want to stay away from greasy foods (yes, like bacon and sausage) since they can irritate a sensitive stomach, and anything overly acidic for the same reason (though limes are good). What foods do you eat to cure a hangover? News: You can't eat what? Nice article, too bad I can't get drunk for two months. Haha, with a meal like that you'll feel better in no time!